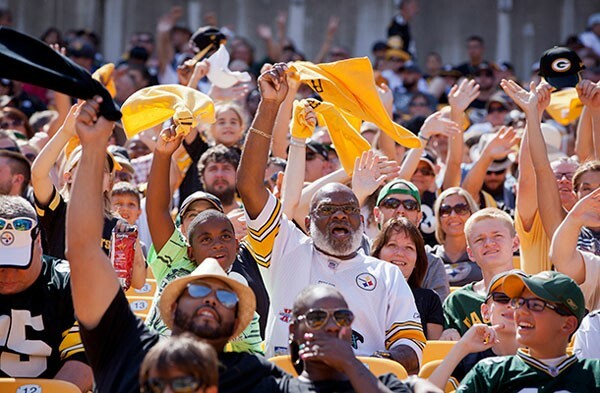 Dust off your Terrible Towels and vintage Frenchy Fuqua jerseys, because another Pittsburgh Steelers season is upon us. Can a young Steelers defense keep pace with its big-play offense? What's on your favorite Steelers' minds besides football?